This is the time of year when football video game players get excited. Another three months or so until new versions of PES and FIFA come out. The teasers and trailers are surfacing. Advertisements are everywhere. The 2015 versions of the games were amazing, 2016 could be something else. Konami have made a few moves themselves in the last year it seems. Junior Neymar is replacing Mario Gotze on the cover of Pro Evolution Soccer (PES) 2016. The game looks more polished. Graphics are improved. The gameplay looks awesome. Everything is in check. 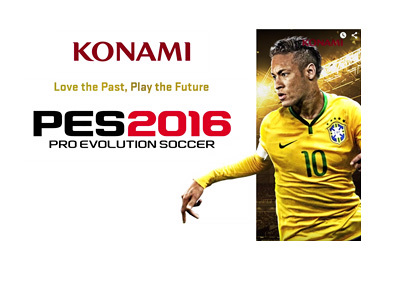 This is Konami's second attempt at making PES for the new generation consoles (PS4 and Xbox One). It is also another attempt by the Japanese company at closing the gap, in terms of market share, to Electronic Arts and their FIFA title. Konami used to dominate the genre until around 2008 and then EA took over. 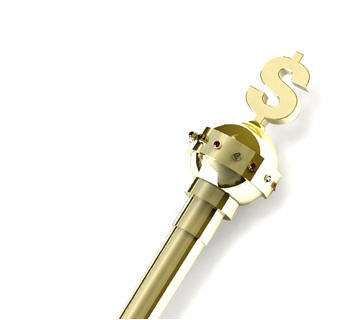 It is a good thing for the industry to have two big players.